Yes yes! I can’t believe it! 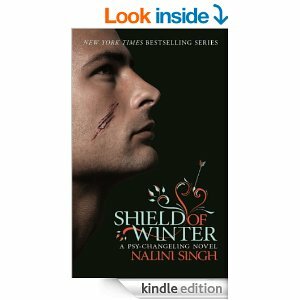 Shield of Winter, the next Psy-Changeling will be delivered to my Kindle…. THIS WEEK! Yes yes! You read it correctly!! The release date is 5th June and can you tell I’m slightly excited by this?? So, what is Shield of Winter about?